We feature new Yu-Gi-Oh! videos on the media page daily, featured videos may fall into a few different categories: Yu-Gi-Oh! TDOANE Game-Play videos, deck profiles, new card and banlist discussions, tutorials as well as comedy and parody videos. 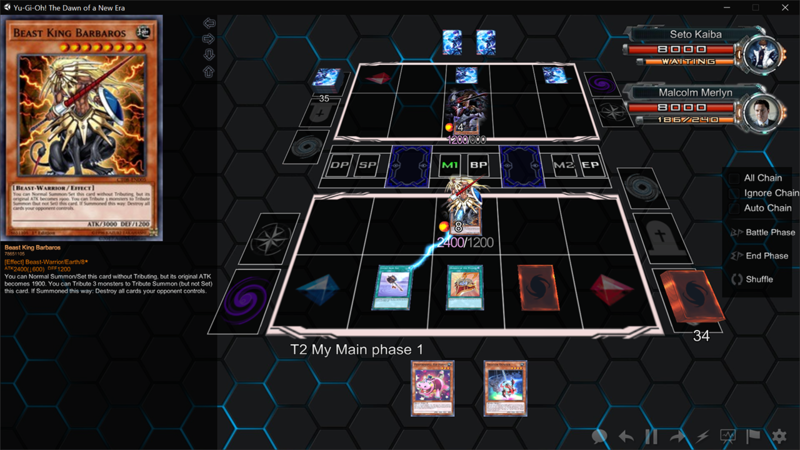 Deck Profile videos are usually made using our Deck Profile Video Maker, which allows you to select any deck made using YGOPro The Dawn of a New Era and generate a video. – The video quality needs to be 1080p or higher. – The background should be either a table or a Yu-Gi-Oh! mat. – Make sure your camera isn’t shaky. – You are not required to talk, however you are more likely to get featured if you do, if you decide to talk you must speak English.